There are several sad truths about the Maslany snub in play here. Voters aren’t paying attention to BBC America’s Sci-Fi Saturday. They just aren’t. These are not the kind of folks who go to Comic-Con. 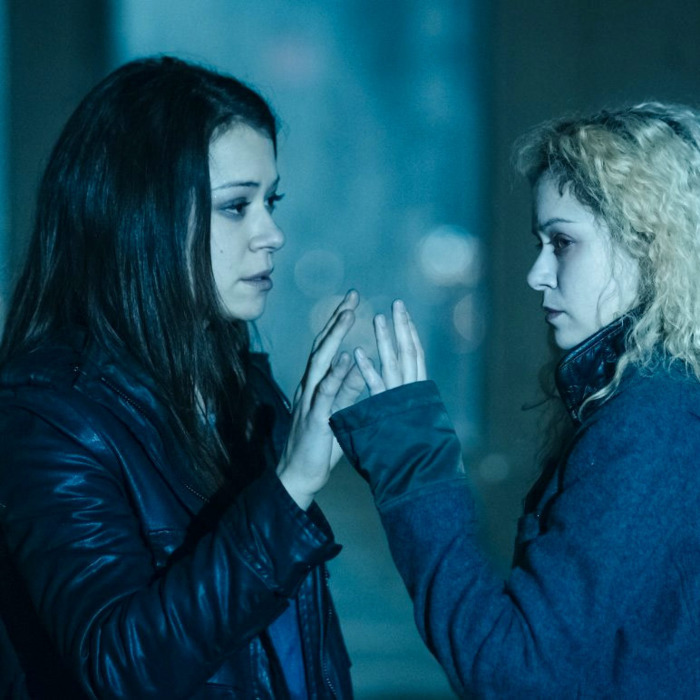 Orphan Black’s ratings are teeny-tiny (550,000 viewers on average watch it live), and sci-fi in general has a hard time breaking through (just ask those Fringe fanatics), and then only for those massive hits like Lost, Heroes (in its first season, anyway), and The X-Files. Maslany may be a superstar shape-shifter in your heart, but picking up votes in the drama categories is notoriously difficult unless you’re on a prestige show, or in the case of Scandal’s Kerry Washington, the hottest show on television. And Emmy voters love themselves some stars. Maslany has online buzz by the boatload, and famous outspoken champions like Damon Lindelof and Patton Oswalt, but none of that adds up to actual star power. Take House of Lies, a Showtime comedy that generates zero chatter — quick! what’s that show about? — and yet Oscar-nominee Don Cheadle has been nominated for Lead Actor in a Comedy three years running. Alas, love from the internet cannot move Emmy votes the way it rescues Community. But take heart, Orphan Black fans. Tatiana Maslany is in good company: Emmys voters ignored Buffy the Vampire Slayer’s Sarah Michelle Gellar for years.